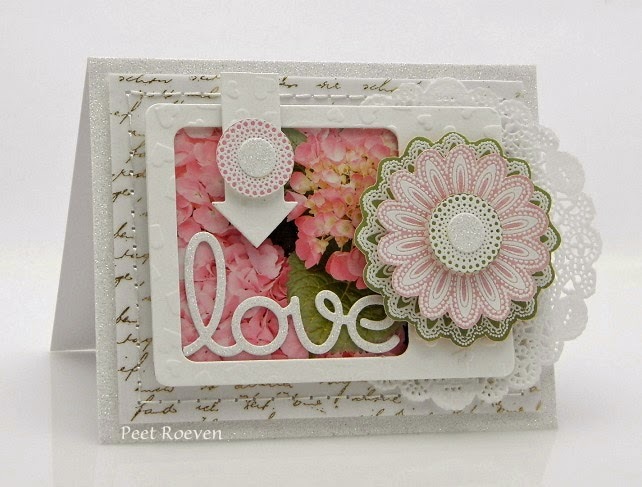 Another card made with Penny Black's new collection, Pocket Treasures. 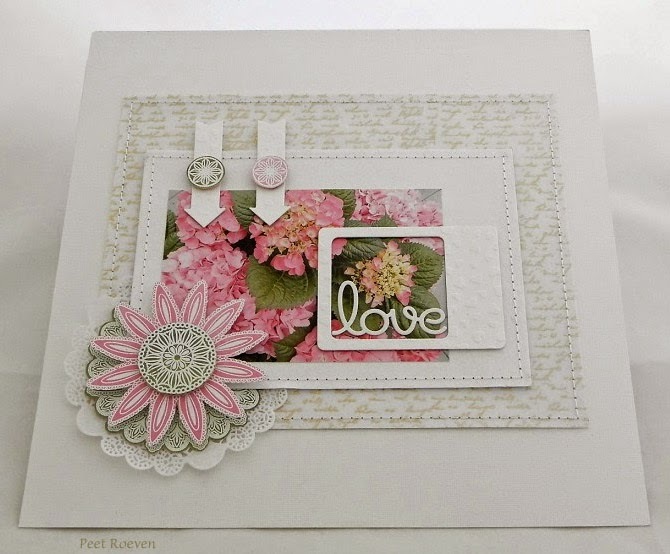 Today I'm sharing a card and a scrapbook page created with the new collection Pocket Treasures from Penny Black. 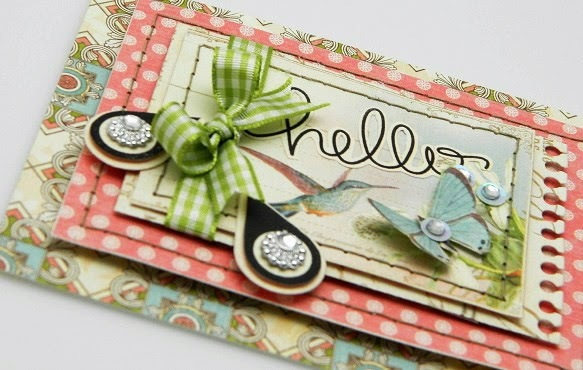 Also Used: White Cardstock, White Glitter Paper, Versamark Watermark Ink & white Embossing Powder, Doilies. 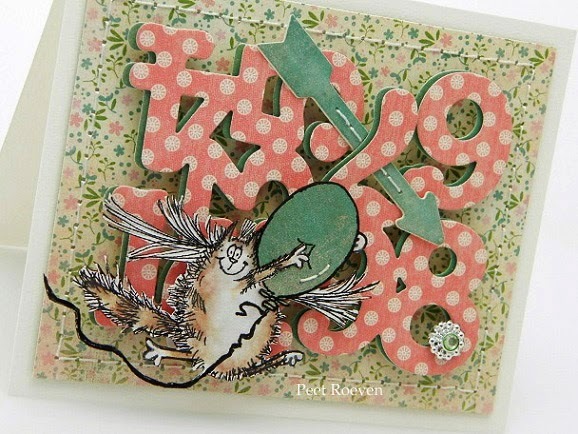 Used: A Pocket Full Creative Dies, Sunny Hello (sunflower) & lost without you (sentiment) Transparent Stamps from Penny Black. 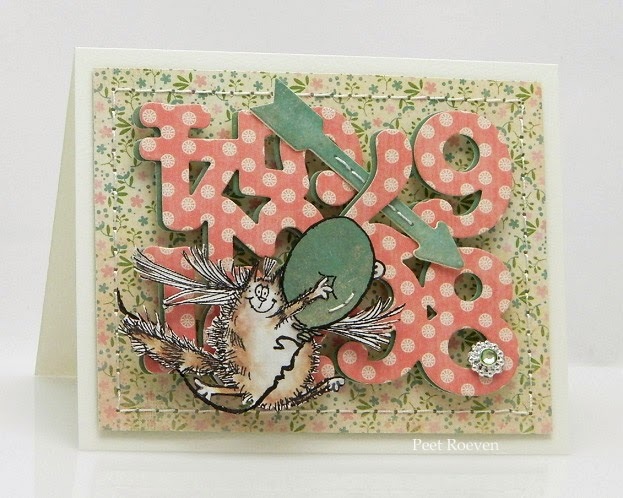 Paper from MME, Colored Pencils, Glossy Accents, Pearl. 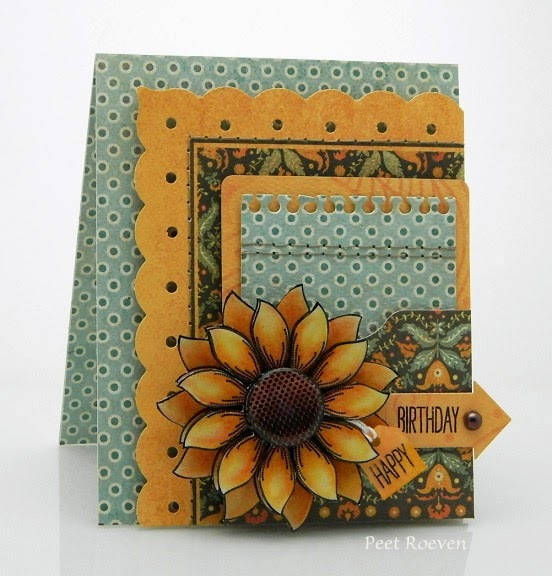 Today I have gift card holders using the wonderful new Pocket Treasure collection from Penny Black to share. Botanical Tea Paper from Graphic45, Ribbons, Buttons. 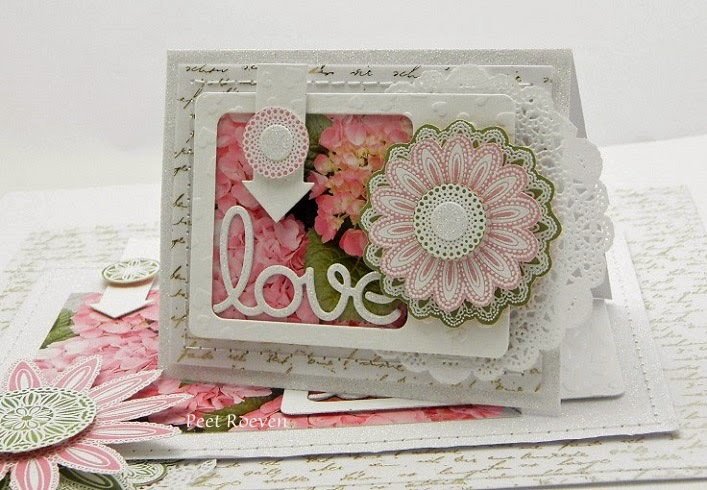 Stella and Rose paper from MME, Spellbinders Circles & Gold Labels 4, Ribbon, Paper Rose.